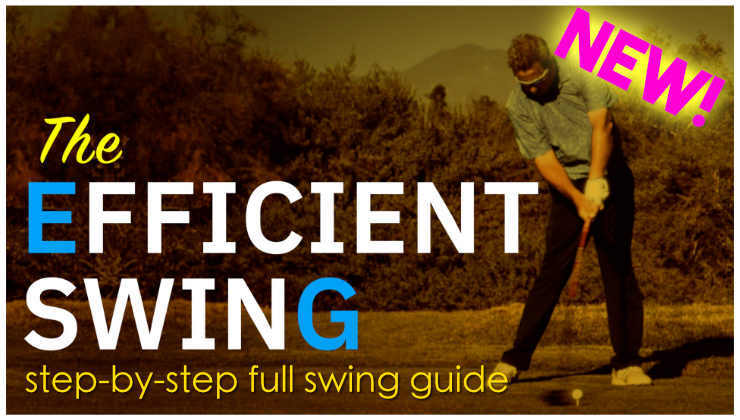 If you want to improve your swing and get better, you MUST let go of long held, incorrect beliefs. It’s as simple as that. Almost half of my online lessons, in-person lessons and clinic attendees are way too far from the inside. Too many years of swing to right field, drop it in the slot, right shoulder down, etc. Too many years of blocks, hooks, swing bottom behind the ball, hips thrusting to the ball, etc. I record their swing path with my Flightscope, 8, 10 even 15 degrees to the right, when anything over 5 is a hook waiting to happen. I tell them they need to swing more left with ideas like better rotation, right shoulder out and not down, hand path more diagonal and not dumped behind them, etc. With this issue and others, you have to understand that most of what you were taught and learned is not what’s correct. It’s just the opposite of the extreme you were doing when you were an over the top slicer…and the right answer is a middle ground between the two extremes. Slide the hips because you reverse pivoted and didn’t shift your weight, get the arms inside because you lifted, go wide to narrow because you casted with a weak body turn. I could go on. The opposite of bad, is also bad, it’s just the other extreme. It’s why I try to be careful with semantics when I show drills that are exaggerated. I’ll end with this. If your path is 15 right and your instructor is trying to help you swing 3 right, it’s not over the top and steep, it’s less right. Great post Monte, too many students wont let go of old beliefs and their ego! Monte, this is an incredibly valuable post. I read too many golf digests in my formative years which dictated that you had to swing down from the inside. As you noted when we met in Phoenix, my right shoulder dropped which caused all my issues. Fixed with your help, golf is now a different game. I wish I read a post like this twenty years ago. Thanks for your work. Monte, If i put an alignment stick just outside my ball and don’t hit the stick when i swing is it possible i’m swinging too in to out? Monte is the Michael Shermer of golf instruction. 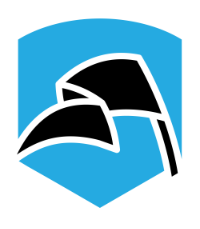 Traditional golf instructors are the door-to-door evangelists. Ditch the anecdotal thinking and the “papaw told me so” mythology. 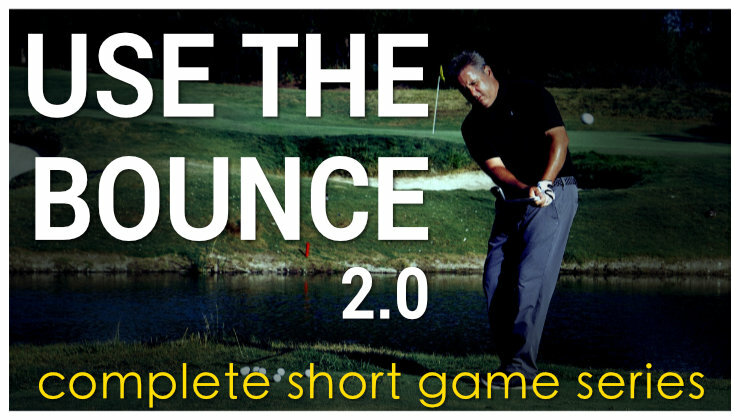 Make the leap to rational golf instruction rooted in scientifically sound cause-and-effect relationships between swing mechanics and shot results. I had the pleasure of attending one of Monte’s clinic and cannot wait to see him again….The best instructor I know and what he teaches truly works! 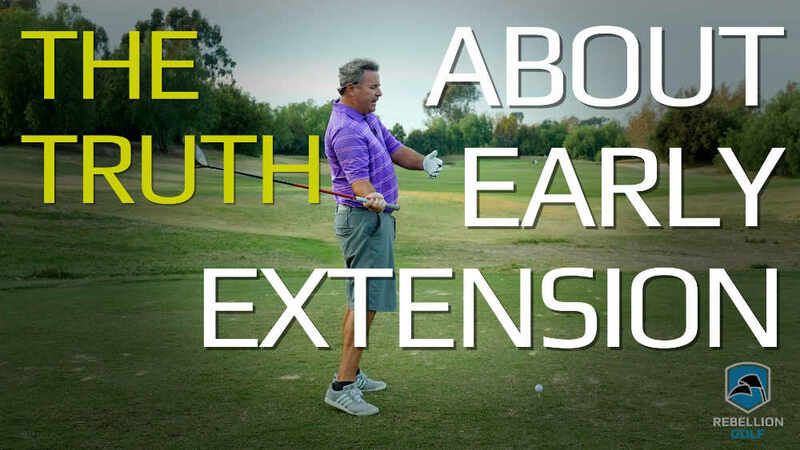 I agree that there are many myths in golf that is destroying the enjoyment of the game. When equipment like the Trackman came to market most instructors were flabbergasted about how swing path and face angle affected the ball flight, they had been teaching the opposite. This is really amazing since any person who did physics in high school or has ever played table tennis would understand this intuitively. 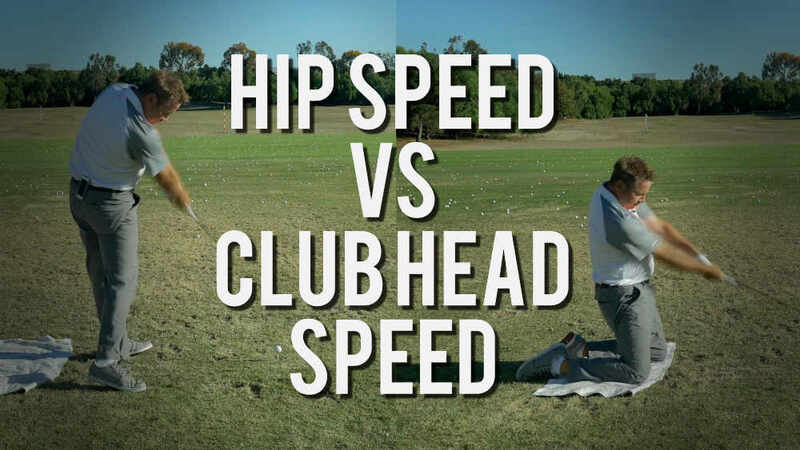 It is like people in the golf industry refuse to accept simple physics and facts of life. I think the biggest myth of all is that of Swingweight. This concept is totally misunderstood by every golf professional I have ever talked with, including technical directors of major golf club manufacturers. 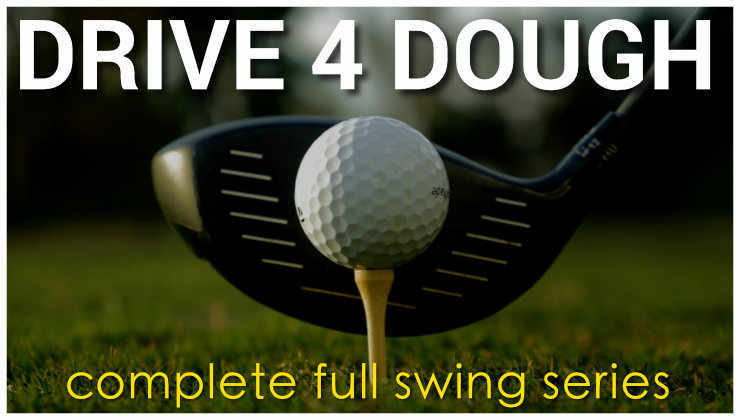 I have invented a scientific way of matching golf clubs so that you can apply one consistent swing to all your clubs. You would think that golfers would jump on to this and thereby improve their game effortlessly. However, the misunderstood concept of Swingweight is so ingrained in people’s mind that is is a barrier to understanding simple facts. Swingweight was meant as an easy way to estimate MOI. But it only works when all the shafts are identical. With the lighter driver shafts, the swingweight could be the same within the entire set, but the MOI of the Driver is far too high. This causes 90% of golfers to fight a slice. Monte, what is causing my severe in to out swing? My divots point way to right field. Huge blocks and snap hooks. I’m trying to find the root of the swinging to right field. I don’t have a miss that I can play. It’s a 2 way miss and it’s really starting to make golf not fun. Have no idea without seeing it. Monte, does anyone make a “plane-board/device” to help players get on the proper plane during the downswing?